Will I Have to Do Jail Time for a DUI in Wisconsin? - Crooks, Low & Connell, S.C.
Will I Have to Do Jail Time for a DUI in Wisconsin? If you’ve been charged with a Driving Under the Influence (DUI) charge, you could face consequences that affect you for the rest of your life. Unfortunately – although it isn’t something that happens all the time – you could also face jail time. This is one reason it’s crucial that you have an experienced DUI lawyer on your side, to ensure that you get the best outcome possible. You will also be required to attend an alcohol treatment program and install an ignition interlock device (IID) for 12 to 18 months. As you can see, a DUI charge – whether it’s the first or second offense – can end up costing you quite a bit. Besides jail time, you could be on a path leading to a range of serious consequences. Although it might seem like you don’t have options with a DUI charge, the truth is, you do. An experienced DUI attorney can often help get the charge decreased or dismissed entirely. Defenses against DUI charges include the argument that blood alcohol content levels increase for a while after drinking. When you were given the BAC test can affect your BAC level. Other defenses include lack of probable cause and problems with evidence. In any event, you’ll need a qualified DUI legal team on your side. The most common mistake that people make when they get charged with a DUI is that they just accept the charge whether they believe they should have received it or not. Whether it’s your first DUI or second, you might have more options than you think. Don’t risk jail time and other serious consequences for a charge you don’t deserve. 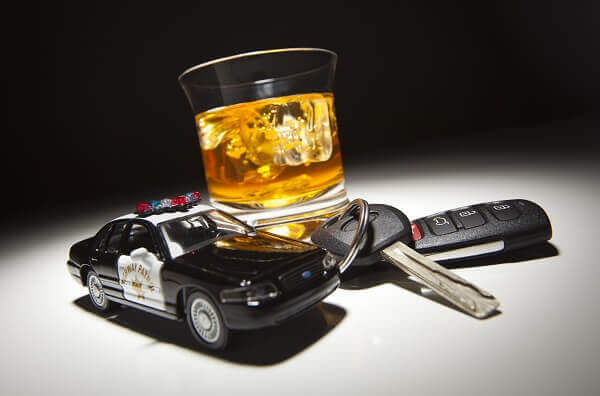 To learn more about how we can help you with your DUI charge, call our Wausau, WI law offices at (715) 842-2291 or request a consultation by filling out our online contact form today.